Will The Year Of The Pig Bring You Good Health and Fortune? Today, Feb. 5, is Chinese New Year, which is the most important holiday in China and to Chinese people all around the world. 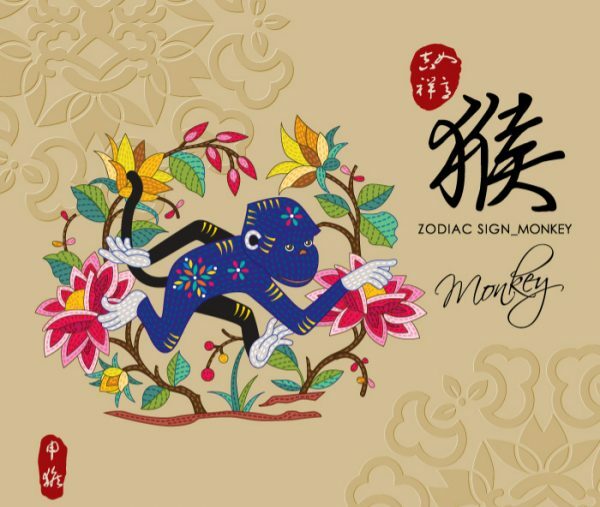 This year is the Year of the Pig according to the Chinese Zodiac. 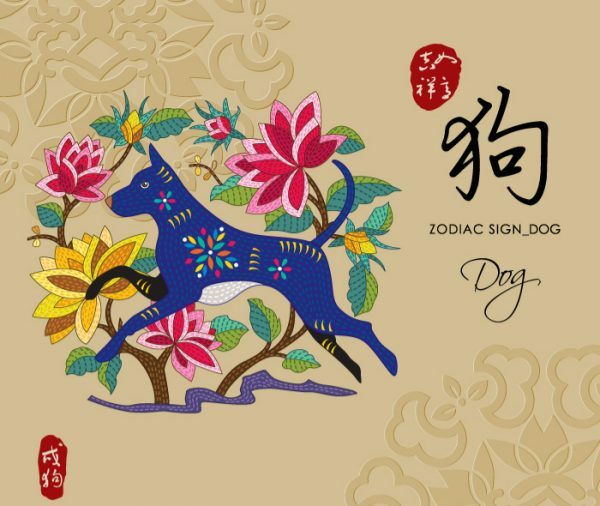 The Chinese Zodiac is based on a twelve-year cycle, with each year in that cycle related to an animal sign. 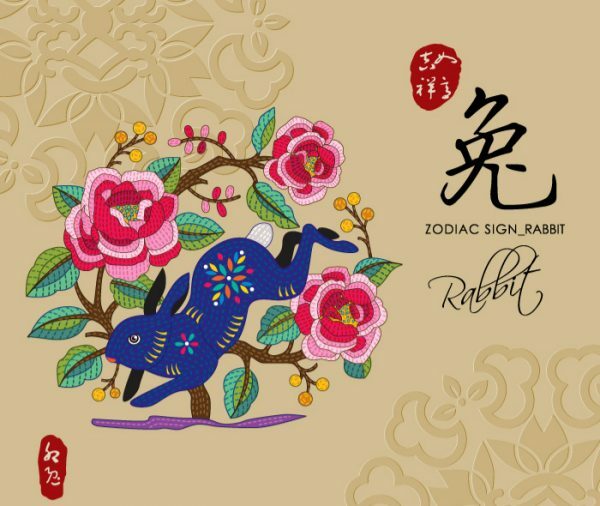 You can find out your Chinese Zodiac here with this Chinese Zodiac Calculator. Will the Year of the Pig bring you good health and fortune? 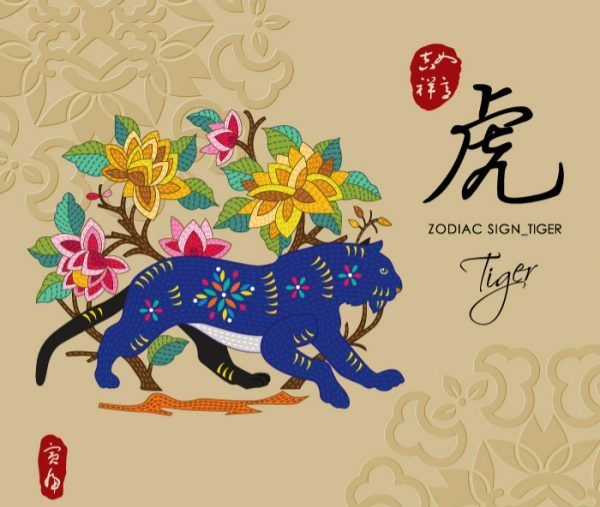 It depends on your Chinese Zodiac sign. Here are the predictions for each of the signs. 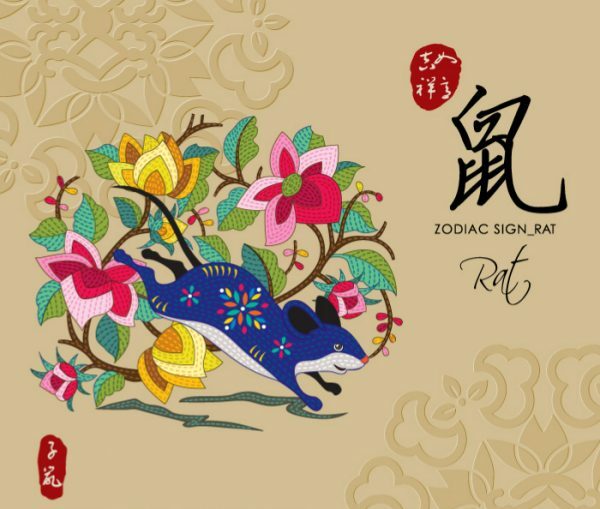 The Rat is the first of all zodiac animals. According to the myth, the Jade Emperor said the order would be determined by the order in which they arrived to his party. The Rat was the first to arrive. Rats have a far better outlook in the Year of the Pig than they did last year. The ruling Pig is fond of Rats, so fortune and luck will come your way. Your astrology chart shows that a healthy diet is very important this year. Start stockpiling fruits and vegetables to maintain a healthy diet. Do more exercise in order to remain strong. There are several unlucky stars trying to influence Rats, and they are most likely to effect your health. So focus on a healthy lifestyle and overall fitness to reduce the possibility of sickness. 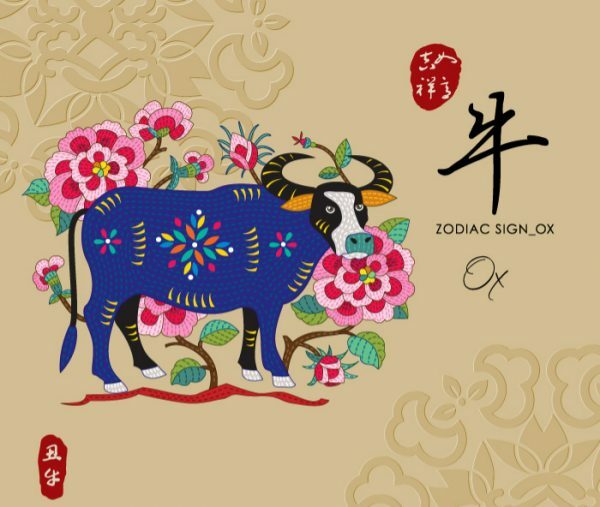 Those born in the Year of the Ox will experience ups and downs with health this year. The beginning of the year comes with the promise of hard work, but at the cost of neglecting your health. The chance to prove yourself will make you fatigued with a minor illness and unfavorable health conditions. It’s advised to take time to care for yourself and your health. Oxen can expect a more auspicious year under the influence of the Pig. This year will still have its ups and downs, but despite some bad signs on the horizon, stability can be expected overall. For the Tigers, health might be a concern for you this year, so do take care to exercise and eat well. Tiger belongs to wood in the five elements, while wood symbolizes the liver of the human body. Therefore, you may hurt your liver easily due to an unstable mood and irregular life pattern. Therefore, you should take notice of potential liver illnesses and regulate yourself accordingly to keep well. This year you will find that success will not come easily, but you will find many helping hands that share your workload and support you when you need it most. Being relaxed and patient this year is the right recipe to attract what you need. This year is a great year for Rabbits, and everything will go well in your life. You are blessed by many auspicious stars, and if you keep up with your vitality you will have very good health this year. You will also see many opportunities for your career, and many big celebrations like having babies, getting engaged, or getting married are more likely to happen this year. There are no negative health concerns or serious illnesses on the horizon this year for Dragons. For the more senior Dragons, there may be some dietary complications. Take care of yourself by monitoring your diet at home and when dining out. 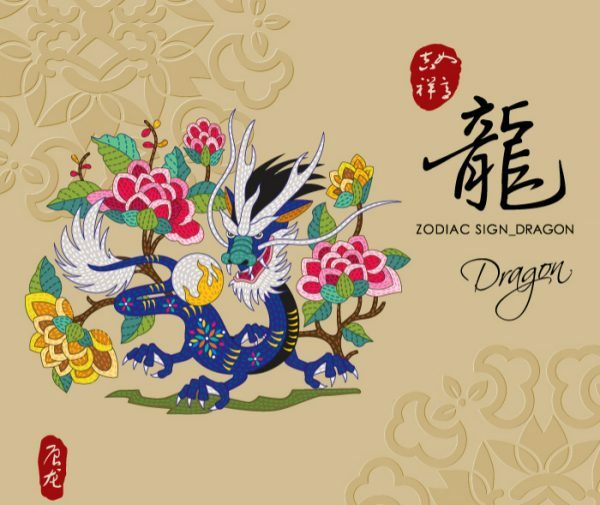 The Year of the Dog held some challenges for Dragons, but the good news is that this year things will start to calm down. It’s a year to rebuild your relationships and career, but also a time to rest and recharge. 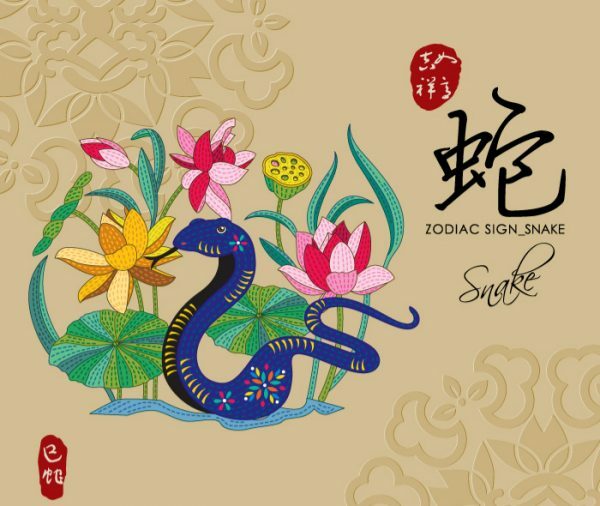 The Year of the Pig is going to be a challenging year for the Snakes, because you have less blessings from auspicious stars, yet more impacts from inauspicious stars. You may come across trouble in health, so be sure to look after your body more to avoid health issues. For other aspects of life, like work and relationships, be more optimistic and patient, and you may turn ill luck into good and make miracles. For the Horse, health prospects are not as good as other areas during the Year of the Pig, but it’s nothing to worry about. More than likely you’ll experience digestive issues, but nothing major. Be sure to pay attention to your body, and exercising regularly will improve your health prospects. 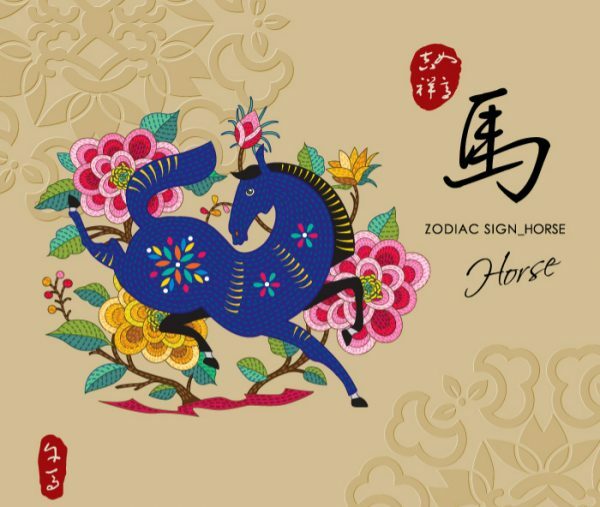 In Horses’ careers, their luck will be the best due to the blessing of three auspicious stars. As a result, Horses will make breakthroughs easily at work. 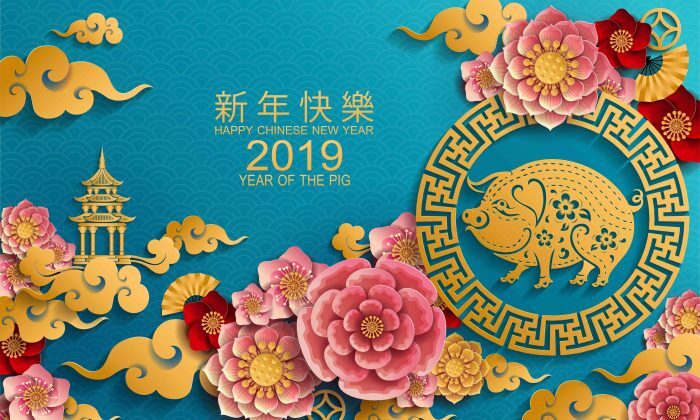 The Year of Pig will be an excellent year with fortune on the rise, romance blossoming in the background, and potential growth opportunities. Goats will be bestowed with good health this year. You will be full of energy, stamina, and excitement. Spending quality time with your family and friends will further add to your happiness and good spirits. This year, you will be blessed by auspicious stars, which will give you direction and motivation. Your career and wealth will be improved greatly, and you’ll have favorable developments in this year. Similar to snakes, the health forecast for Monkeys is the weakest outlook on your 2019 horizon. You will have to pay close attention to minor sicknesses such as colds or the flu to keep them from developing into anything major. This year the inauspicious stars will mean turbulence in relationships, including misunderstandings between you and your co-workers or partners. To help you get through the tough times, it’s important to be patient and communicate more effectively when disagreements occur. 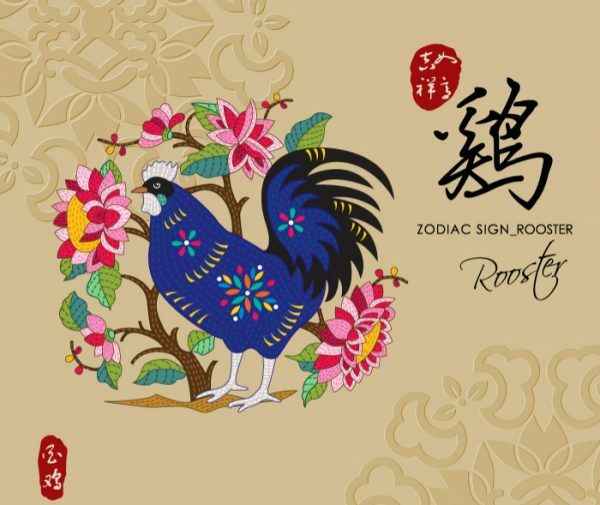 Roosters are more vulnerable to poor health in the Year of the Pig, so take care of your health by eating better and doing more exercise. During this challenging time, take note of your mental wellness too, as you will be at high stress level, so it’s a good year to take up meditation and yoga if you haven’t already. This is a difficult year for the Roosters in other areas too, for example, you may suffer financial losses. You should be more careful in dealing with things calmly and listen more to other’s opinions, so as to get over the year safely. Health is the one area that is not all that positive for Dogs, but it is not entirely negative either, rather landing somewhere in the middle. Dogs can expect to suffer from fatigue (partly due to a busy life), as well as some lesser illnesses such as stomach ache and mild flu. You should take care of yourself by maintaining a daily routine of exercise and a balanced diet, which will improve your health prospects. Other areas are better as you will see fortunes on the rise in 2019. You will also be assisted by others and have many good surprises in daily life. 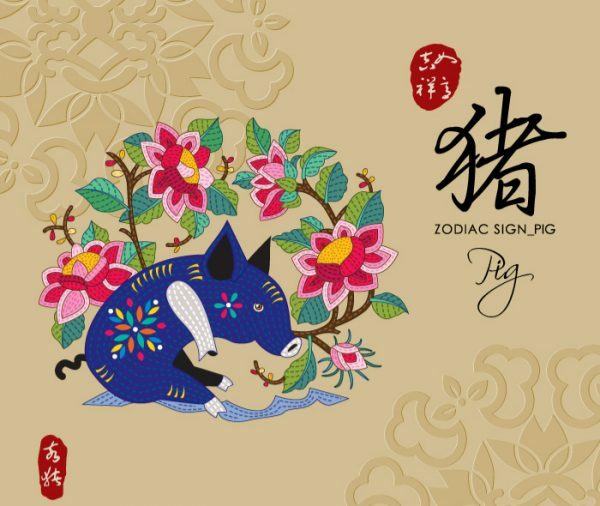 For the Pigs, this is your own Zodiac year, but surprisingly it’s not a great year for you. Health can be rated as mediocre for Pigs this year. While there are no major illnesses on your horizon, Pigs will have to pay special attention to minor illnesses to keep them from growing into something large. The impact of several inauspicious stars will make your overall luck this year not good, so it will be a shaky year for you. 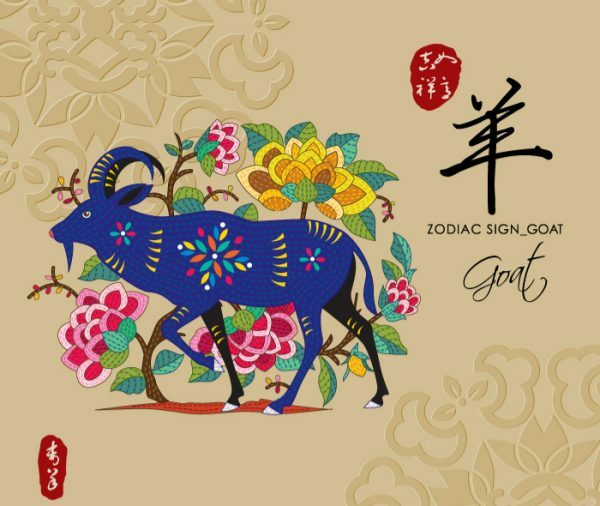 Fortunately, you are blessed by two auspicious stars, which can improve your outlook and turn ill luck into good.